I know there's been a lot more shopping than doing around here lately but I have to give props to the absolutely awesome Amanda of A Crafty Fox!!! I just couldn't resist this beautiful bundle of the new Lecien Flower Sugar 2 collection (could there be a Victory Garden quilt for me in my future?). Those are some lovely fabrics. Love the colors! Beautiful fabrics! I just visited her shop. 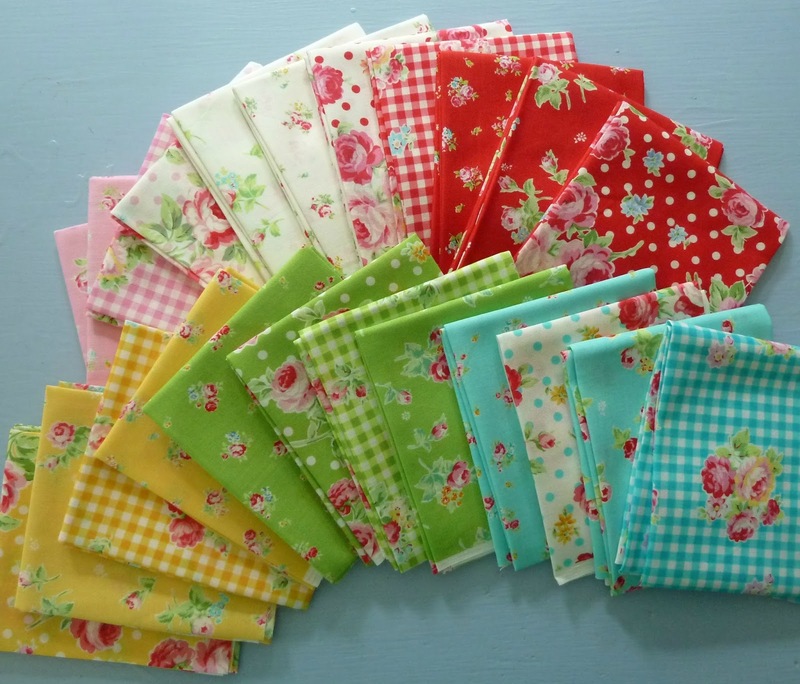 She has some pretty fabrics and her prices are great. I love what you purchased and look forward to some future show and tell. Oh man - i tried to resist this bundle for a good while but caved when they restocked at Pink Castle. 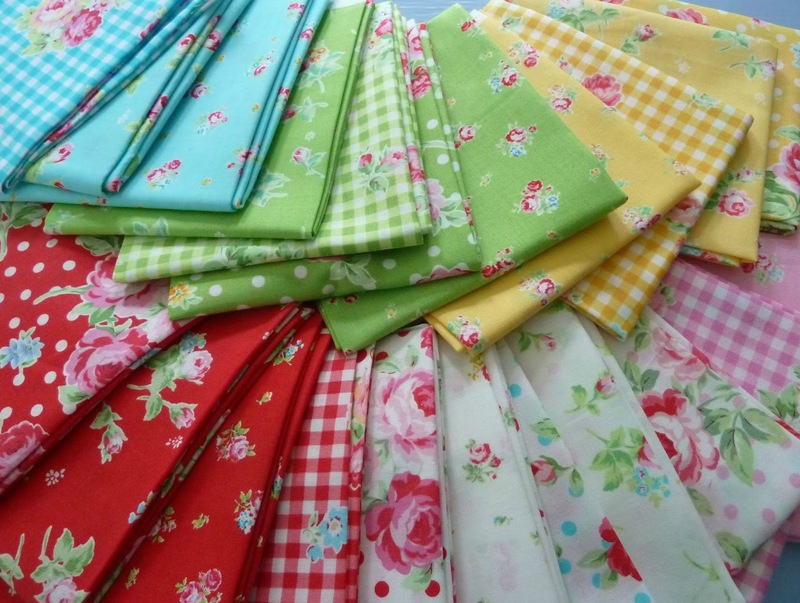 Flower Sugar is just gorgeous and I think this collection with coordinate well with lots of other fabrics. I would love to see you make another Victory Garden quilt for you to keep!